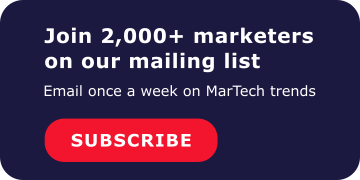 In this episode of the MarTech Wiz podcast, we speak with Jason Malki of StrtupBoost, a startup tech event series and ecosystem and SportsWonks, a social network for sports enthusiasts. How Jason built his NYC Startup Tech community to 30,000 members strong! This discussion with Jason Malki includes tons of gems. It is clear Jason has succeeded by being ever mindful of the value he can create for all the members of his community: founders, sponsors and attendees alike. Some things I took away from this discussion were how crucial consistency is, an important reminder of the power of an email list, and Jason’s inspiring tenacity to continually improve, learn, and explore many different facets.